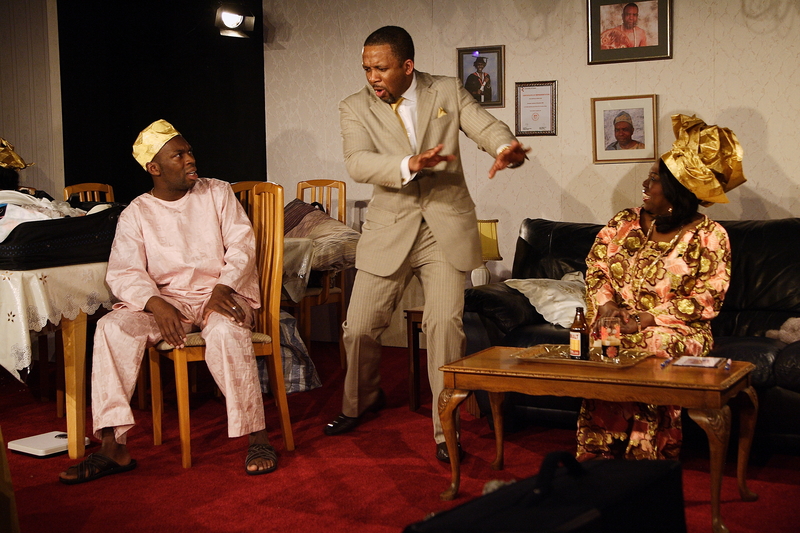 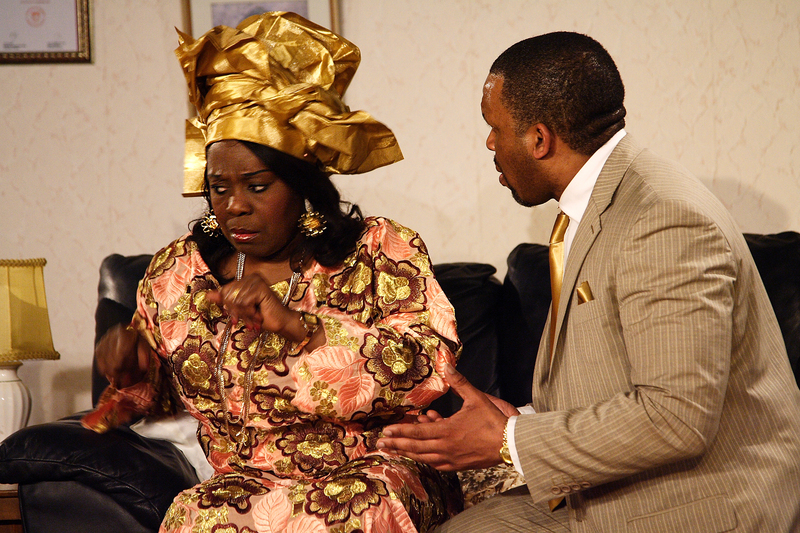 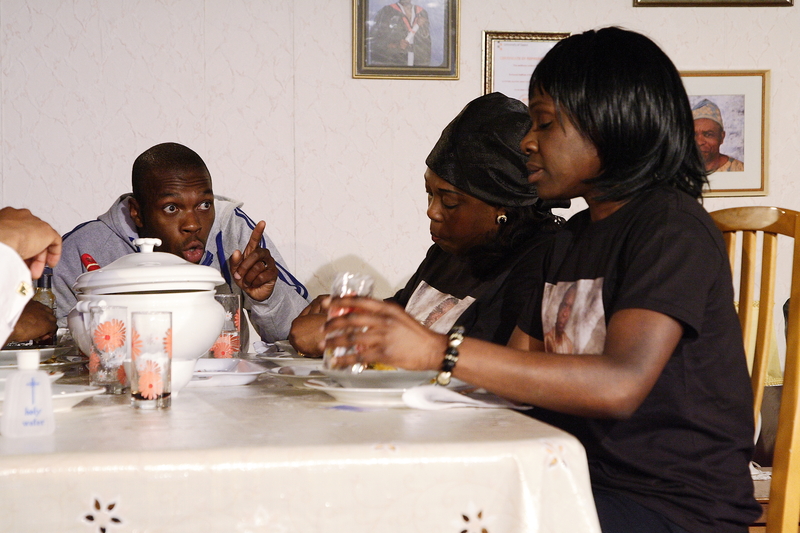 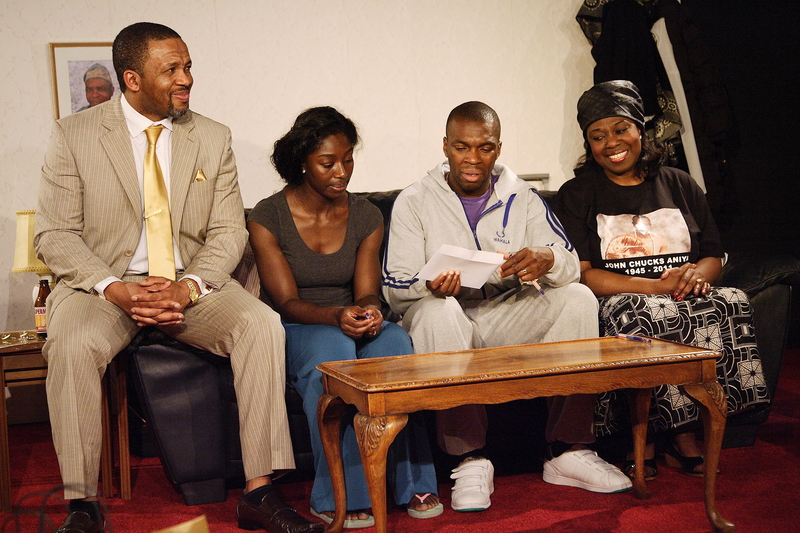 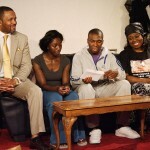 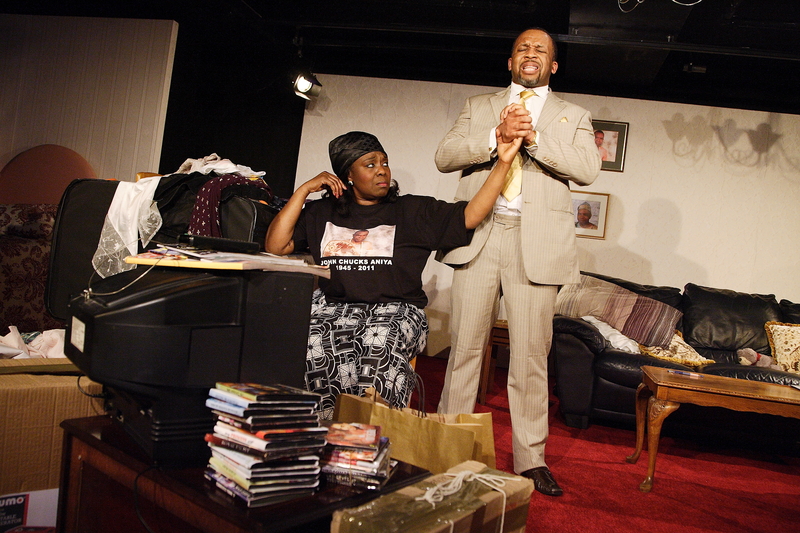 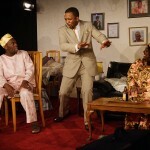 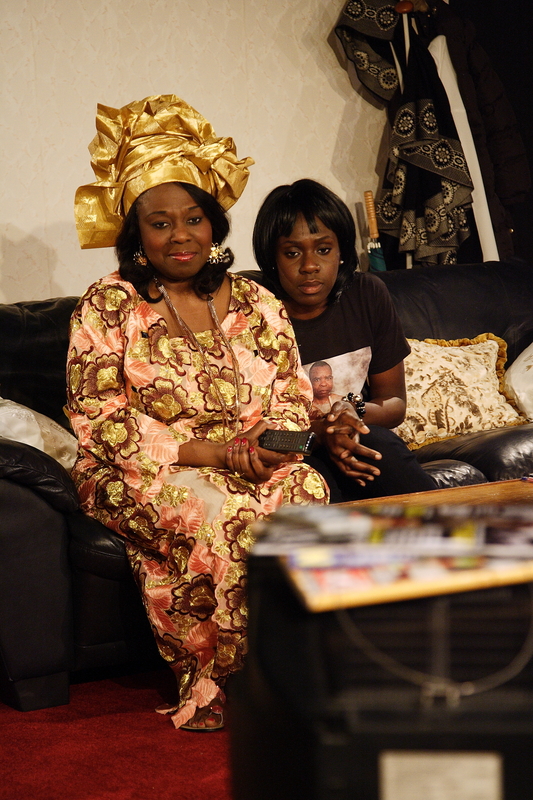 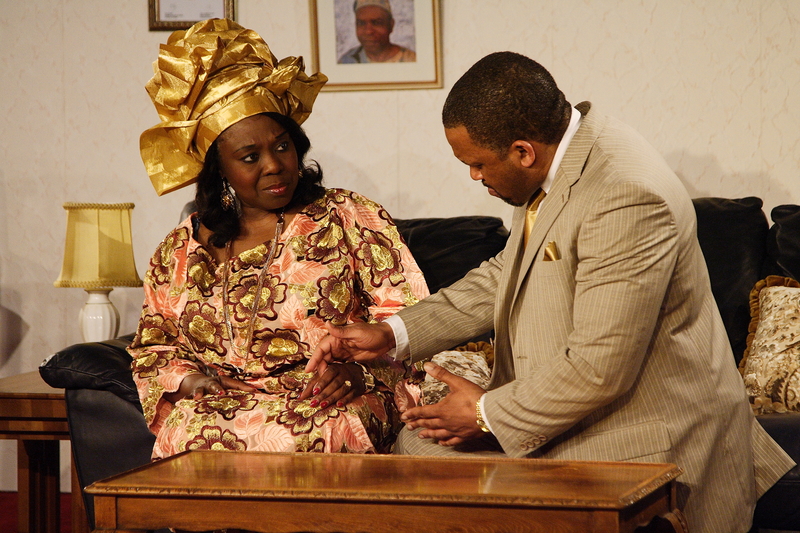 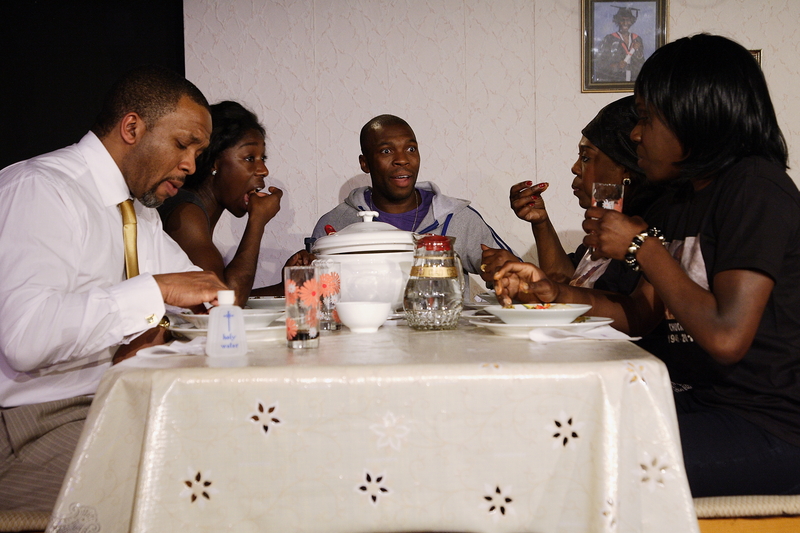 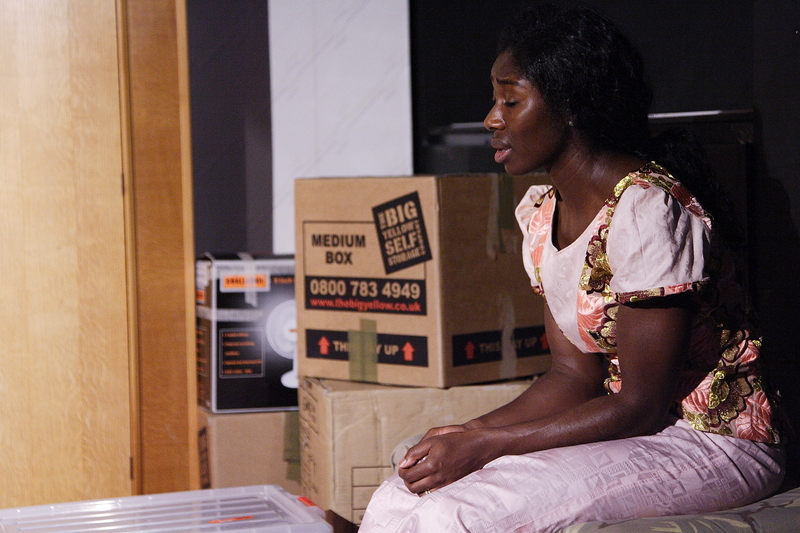 Ellen Thomas, Nick Oshikanlu, Rhoda Ofori-Attah, Anniwaa Buachie and Lace Akpojaro brought Egusi Soup to life in 2012! 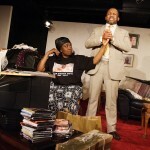 A fresh and updated version of funny and poignant play from Menagerie Associate Writer and Bruntwood Prize Winner, Janice Okoh had a sell-out run in London in June this year. 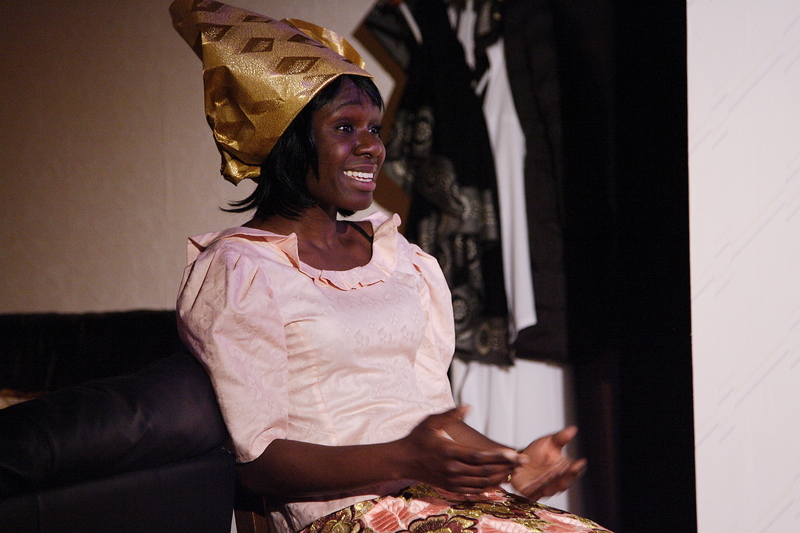 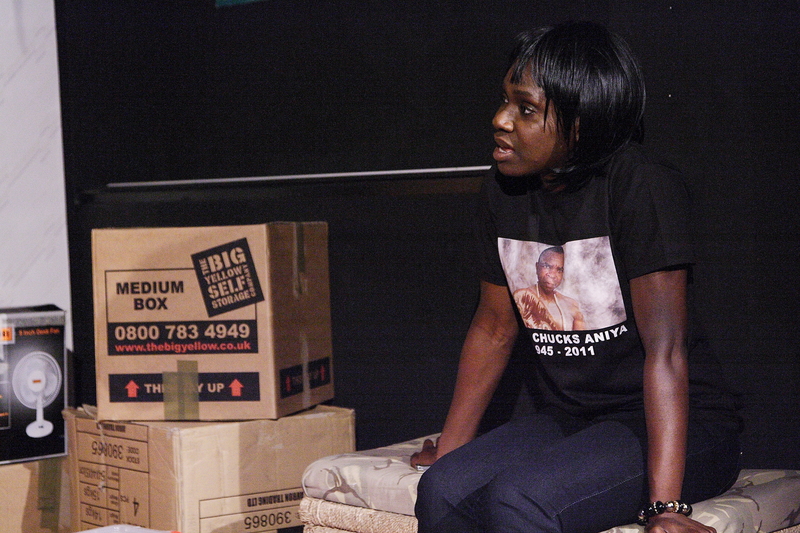 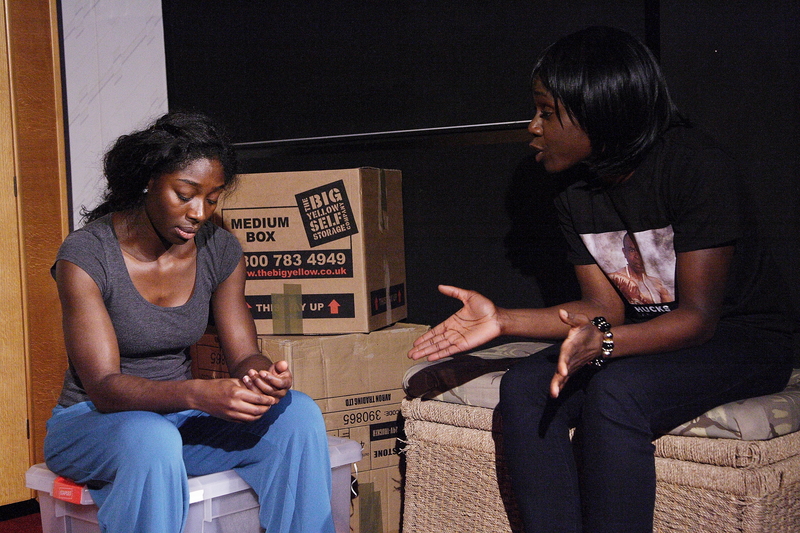 Egusi Soup started life with Menagerie with a reading at Sparks; it then premiered as a script-in-hand performance at Hotbed in July 2009 and in October 2009 embarked on tour in a co-production with Eastern Angles. 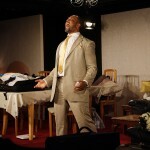 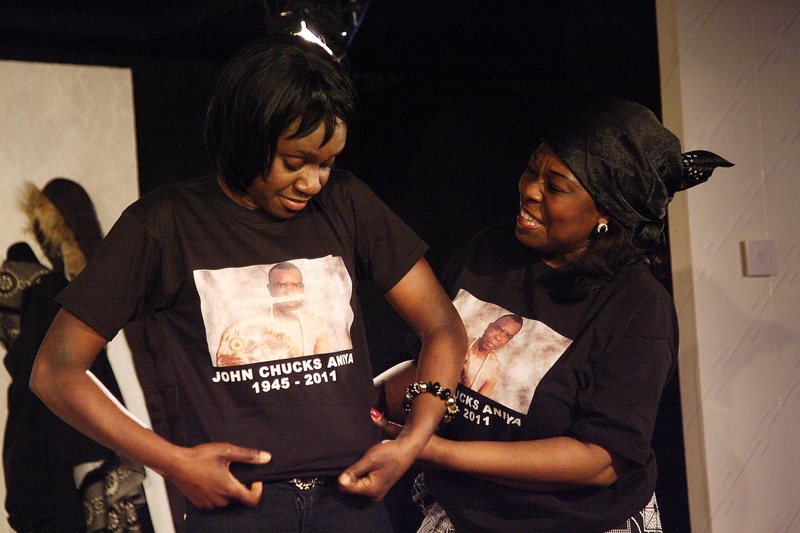 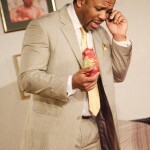 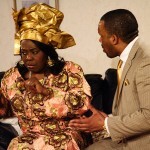 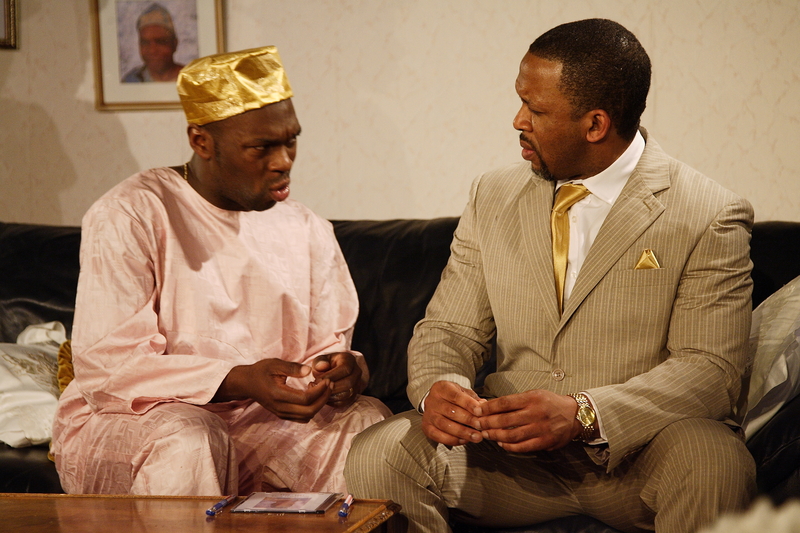 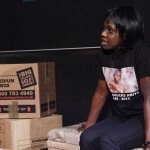 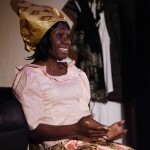 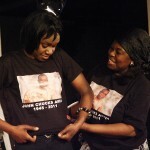 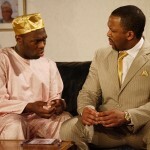 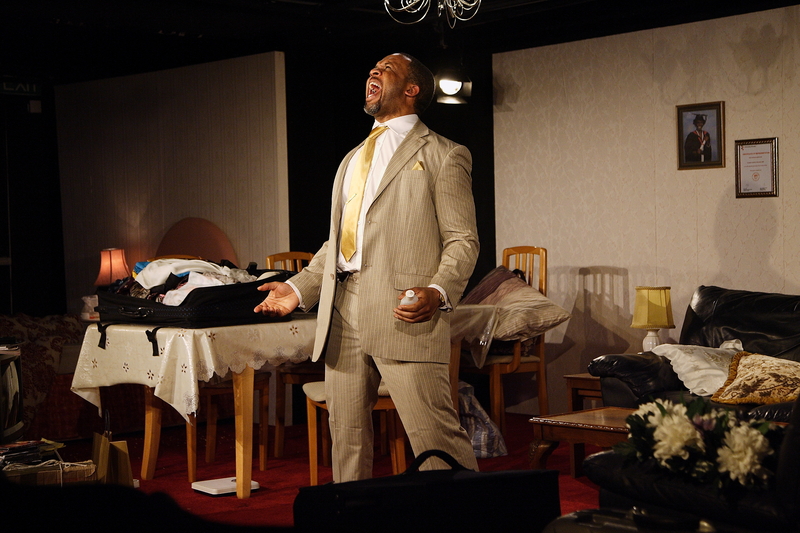 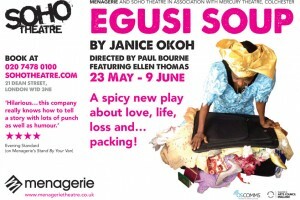 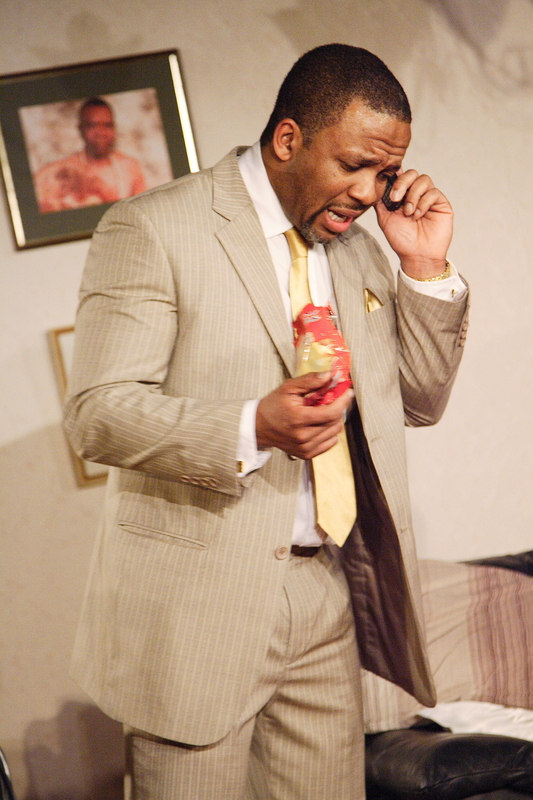 For 2012, Egusi Soup was brought to life once again with a co-production between Menagerie and Soho Theatre and in association with the Mercury Theatre, Colchester.